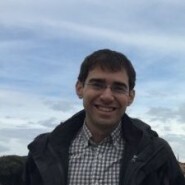 Yitzhak Bronstein is a freelance writer and editor with a degree in philosophy. He has published articles and essays from the United States, Israel, India, and Greece. Five Years After the Huge Social Justice Protests, What Has Changed?